The tanker HAVELSTERN arrived St. John's April 16, 2016 from Germany. 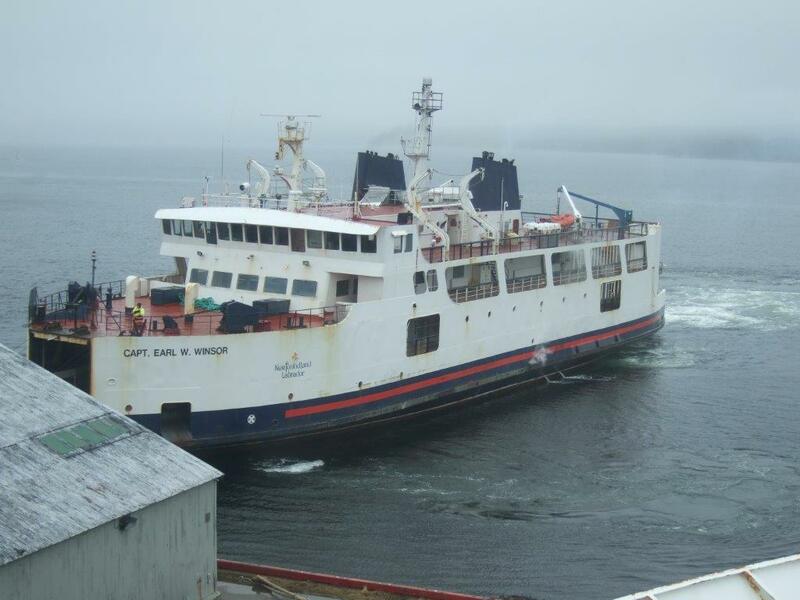 The ship was built in 1194 and is 161 meters long, was purchased by Woodward Group in 2011 from Rigel shipping of Germany. 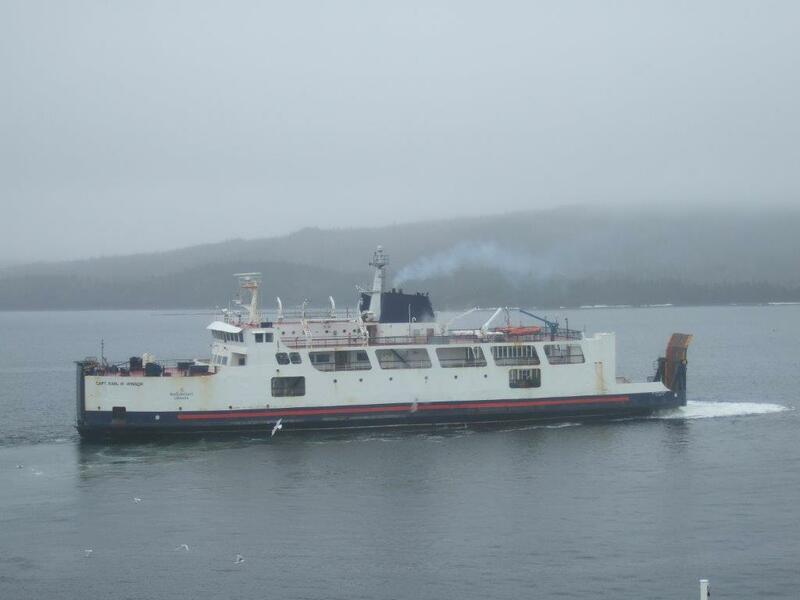 In for a weekend visit is the HMCS Goose Bay, a coastal defense vessel, built in Halifax and commissioned in 1998. 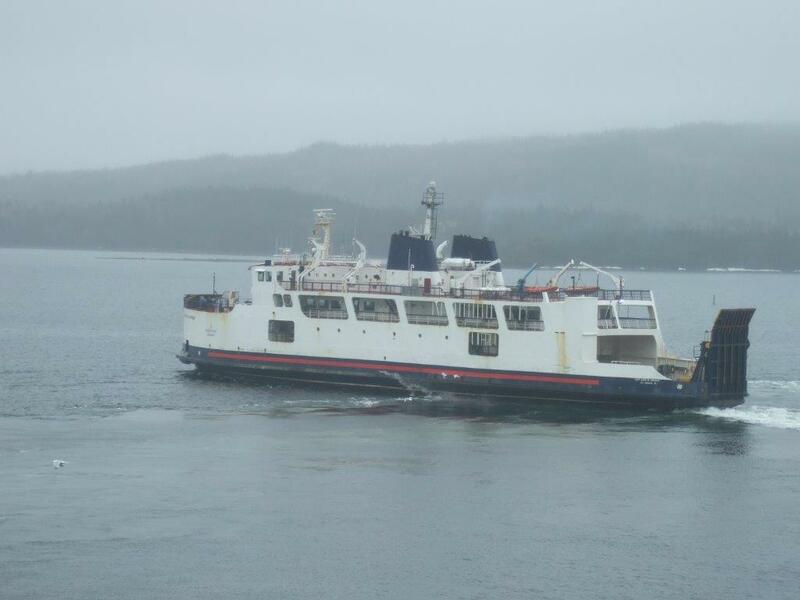 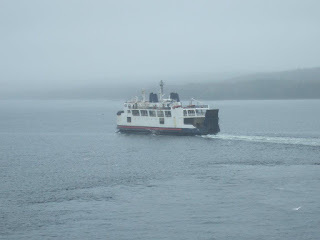 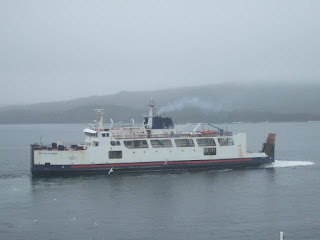 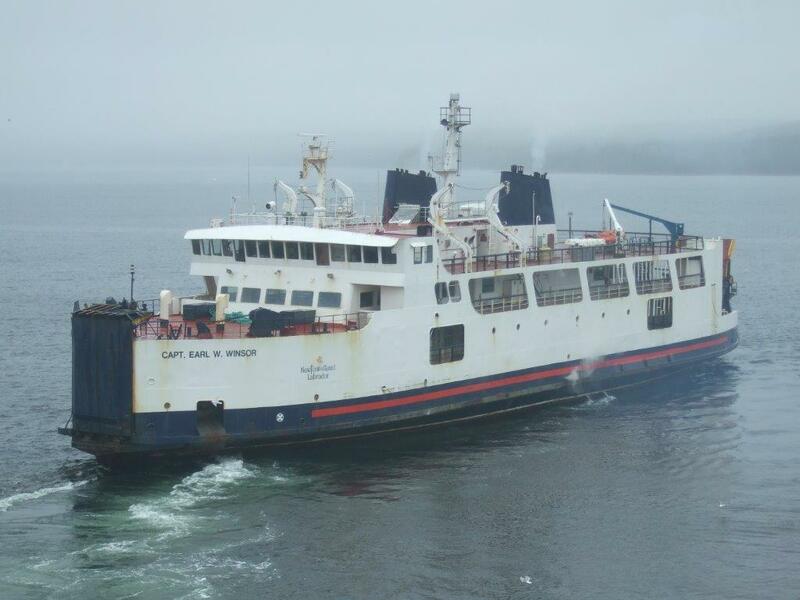 The ferry CAPT EARL W WINDSOR departed Lewisporte April 14, 2016 heading for St. John's where she will under go repairs and refit and then take over from BEAUMONT HAMEL on the Fogo run, the BEAUMONT HAMEL is currently on the Fogo run replacing the problem plagued VETERAN.